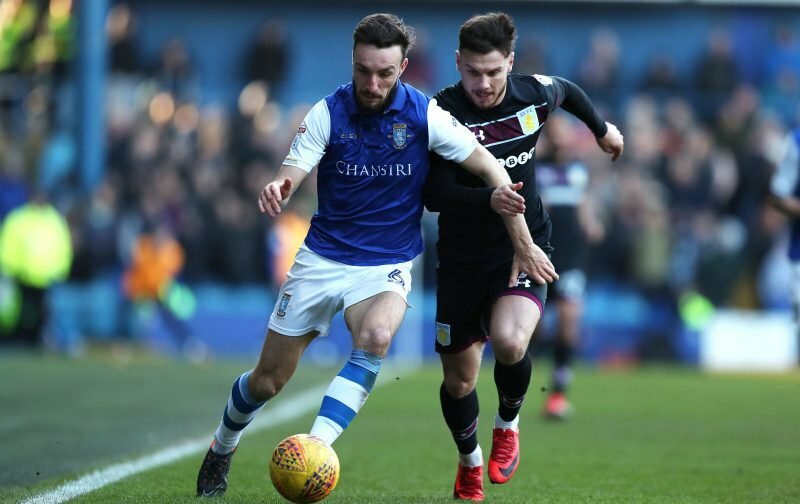 Saturday’s final Championship clash of the 2018 year saw Sheffield Wednesday battle to a valiant point against West Bromwich Albion at The Hawthorns. Caretaker gaffer Lee Bullen remains unbeaten since taking over the reins from Jos Luhukay and the most recent 90 minutes could’ve resulted in another three points as the hosts needed stoppage-time to finally break our defensive resolve. 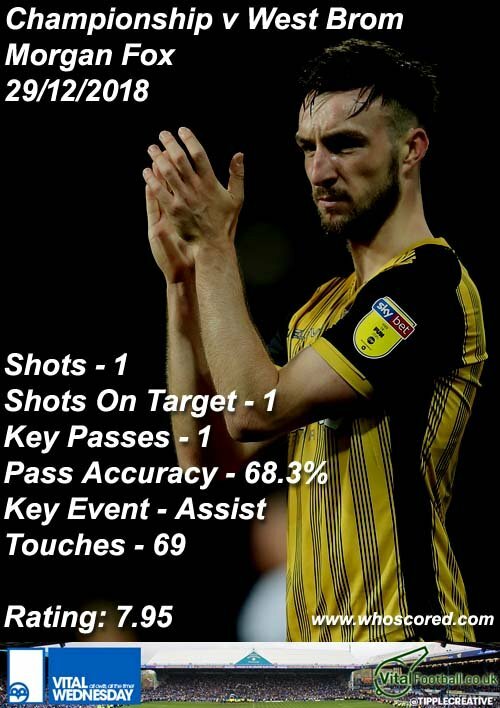 We were obviously on the backfoot for most of the game, but with renewed spirit, there were some strong performances and statistics website Whoscored acknowledged those efforts in their player ratings from the game. Often criticised 25-year-old Morgan Fox took their star man rating for his performance with a score of 7.95 that nodded towards his assist on the day. Goalscorer Atdhe Nuhiu took second place with 7.68 and the top five best performers were completed by Cameron Dawson (7.06), Michael Hector (6.88) and George Boyd (6.88). 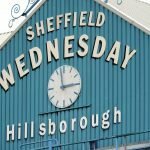 As Bullen himself said after the game, the disappointment at conceding the late goal made it feel like a defeat, but when the red mist settles for fans I think most will appreciate at least there is now some fight back in the squad again as although we have seen it at points this season, we haven’t seen it often enough.